Structured cables make your cabling more organized and easier to manage. 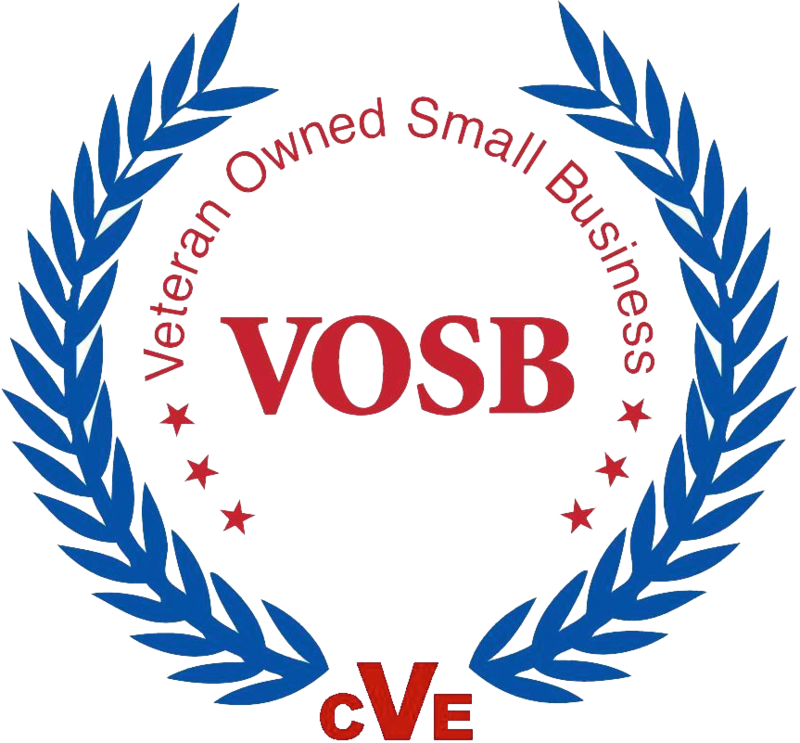 Are you a business owner or building manager? You may have heard of structured cabling, and perhaps you’ve even considered it for your office or facility. 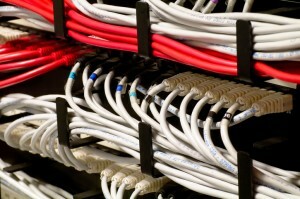 With structured cabling, multiple electronic devices, such as computers and telephones, are connected by the technological infrastructure of the cabling system. There are many reasons why so many business owners choose this type of cabling systems. One of the biggest benefits of structured cables is that they clean up messy wires. Replacing a multiple wire system with a structured cabling system makes the infrastructure much easier to manage. Any device simply needs to be plugged into the structured cable outlet, rather than connected manually to a specific wire. This makes a structured cabling system painless for employees to adapt to. New devices can be swapped in with no hassle or frustration. A structured cable system can carry data in all formats, including video and voice, so you can connect computers, printers, telephones, and fax machines easily. This stark simplicity is one of the biggest factors in many a business owner’s choice to switch to a structured cable system. When a problem arises in an office with multiple cabling systems, it can be difficult to figure out where the problem is coming from. A structured cabling system is unified while also segmented, so it’s easy to see exactly where the problem is. Are employees changing desks? Is an employee switching departments? Or is the whole office being restructured? Normally, these situations would give rise to a huge headache, but not with structured cabling. Employees can plug in and continue working from wherever they are in the office, no setup required. Structured cabling is a forward-thinking technology. If your business is planning to stay around, then structured cabling is a great investment for the future. Structured cabling can carry a very high bandwidth, which means it won’t become outdated in only a few short years. With a high bandwidth, a structured cabling system can work well with emerging technologies and applications. No need to worry about how your cabling system will facilitate new equipment or your expanding business; structured cabling has got you covered! This entry was posted on Monday, August 15th, 2016	at 10:32 am	. You can follow any responses to this entry through the RSS 2.0 feed. Both comments and pings are currently closed.